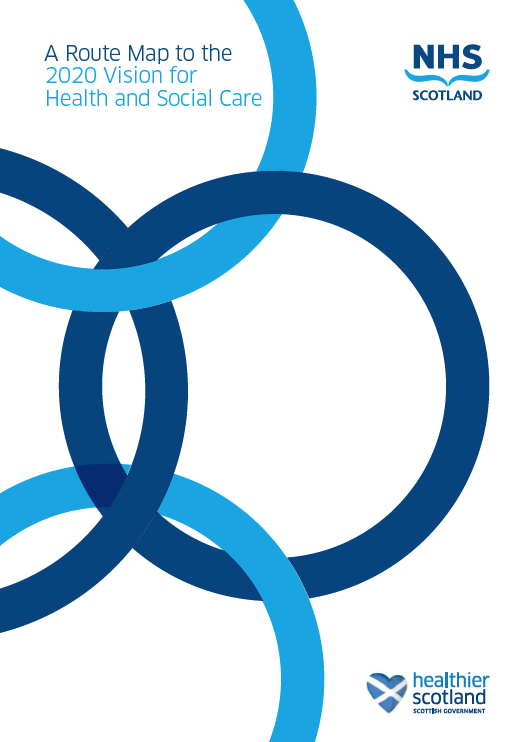 What contribution can AHPs make to patient centred care in primary care ? When I started a seconded post as AHP Officer for Primary Care at the end of August and I expected lots of new challenges and experiences. I hadn’t anticipated writing a blog as one of them. I have discovered that the term “Primary Care” means different things to different people. For some it is all about services out with an acute hospital setting, to some only health services, and for others community hospitals and quite often it is used to describe GP practice alone. Patients , families and carers want to know that they can receive the right care , in the right setting at the right time. The definitions professionals use are usually irrelevant as long as these definitions don’t create barriers which stop or slow down an individual’s needs being met. Coming from a territorial board and being new to the Scottish Government, it has been a fascinating experience (so far). I had limited knowledge of the day to day running and the setup, not only within St Andrews House where I am based) but across the wider organisation. There are different directorates, I am employed by Directorate for the Chief Nursing Officer, Patients, Public and Health Professions which is based on the ground floor of St Andrews House. However I sit within the Health & Social Care Directorate on the 1st floor, specifically in the Primary Care Division. The Primary Care team has 3 sections, new models of care, the GP Contract and a small team dealing with Scottish Ambulance Service, Out of Hours and NHS 24. All the team are civil servants apart from five inward secondees. Myself, two part time GPs and the lead for reducing A & E attendances have a clinical background. It is a wonderful opportunity being part of this team to highlight what, where and when AHPs can contribute to the patient journey. Last week I was a facilitator at a GP Out of Hours workshop. Like all services, GPs are constantly being asked to look at new ways of working, to maximise their resources and consider who is the best person to meet an individual’s needs. It was highlighted by one GP that in his view, 80% of GP Out of Hours work could and probably should be done by other appropriately trained staff with senior decision making support. How as AHPs can we help influence and address this at a local level ? There are some examples of where AHPs are leading on different ways of working. 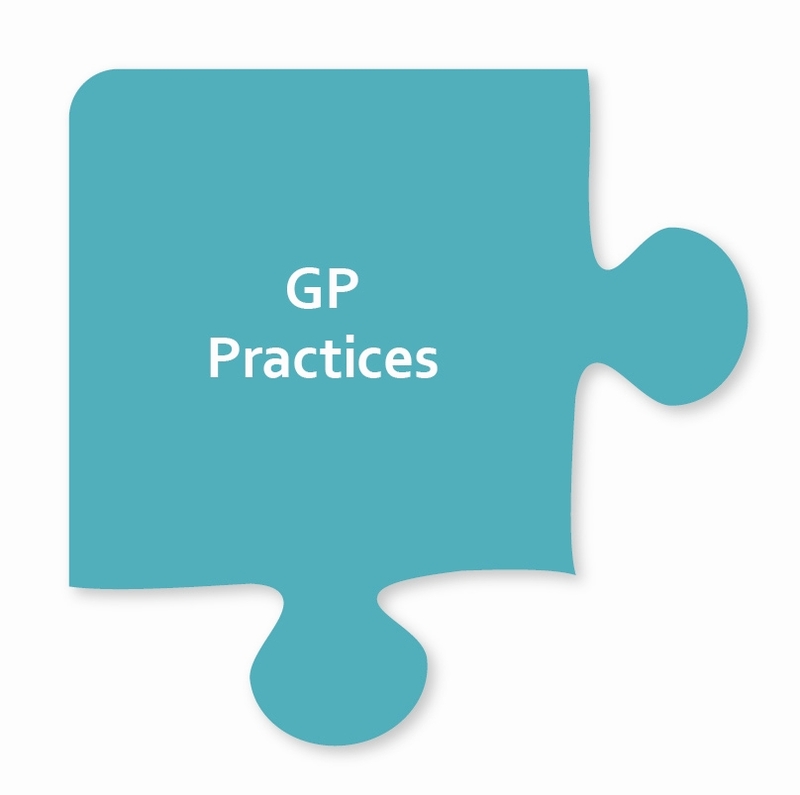 Last week I had an interesting telephone conversation with a Paramedic who is working in a GP Practice and it is he who, unless there are specific exceptions , does all the home visits, freeing up the GPs to have extended appointment times for complex cases. Falls are the most frequent single “diagnosis” presenting to the SAS in the over 65’s and there is on-going partnership work developing pathways for those who fall. Should part of this pathway be onward referral to other AHP services ? I am currently working with the NMAHP Lead for prescribing, Pharmacy, Legal and Civil Servant colleagues on the regulatory amendments to allow Podiatry and Physiotherapy prescribing next year. Whilst the primary legislating has already been passed in Westminster, as a devolved administration local amendments are required. These will lie in Parliament for a set period of time and then will be adopted. When working as a clinician and even latterly as an AHP manager, legislation often felt remote from my day to day work. However I already can see how the two are intrinsically linked. In the week I wrote this blog the White Paper on Independence was published. In it Ministers will set out their proposals and plans prior to the Referendum in September 2014. The 20:20 vision for Health & Care in Scotland is for everyone to be able to live longer healthier lives at home, or in a homely setting. The route map provides opportunities for AHPs to maximise their potential, particularly around the 12 priority areas for improvement like: – ‘Care for Multiple and Chronic Illnesses’ – ‘Early Years’- ‘Primary Care’ – ‘Unscheduled and Emergency Care’ and not least ‘Integrated Care’. These priority areas all link in with our own National Delivery Plan. There are a number of projects and services addressing many of these areas but how do we share these not only amongst ourselves but others out with our AHP family, particularly the senior decision makers ? Are we gathering the appropriate data to provide the right information ? A final observation, on my way into work today I was listening to the news on the radio. Five out of eight news reports were regarding Health & Social Care, four of these around primary and community services.